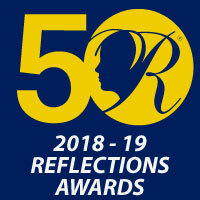 Offered by the Washington State PTA to recognize and honor individuals for continued and dedicated service to ALL children and a demonstrated commitment to helping create strong policies to the health, welfare, safety, and education of children and youth. Presented to an individual who has made a significant contribution to the growth and development of PTA. Presented by a PTA local unit or council to a school or community volunteer in recognition of their dedication and service to children and youth. Offered by the Washington State PTA to recognize and honor students for a demonstrated commitment to improving not only their education but the education of all students. This award that recognizes individuals who make significant contributions that enhance the education of children. Offered by the Washington State PTA to recognize volunteer who works for children and youth beyond the bounds of a job, PTA, or a specific school community. This award can be presented only by Regions and Councils. 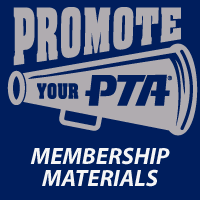 Make sure your school hallway is decorated with your own PTA "Hall of Fame". These perpetual plaques are made to add small individualized plates year after year. Large wood cut shapes to be used as perpetual plaque for Outstanding Educator.